Commission of Inquiry State Capture Archives - SABC News - Breaking news, special reports, world, business, sport coverage of all South African current events. Africa's news leader. 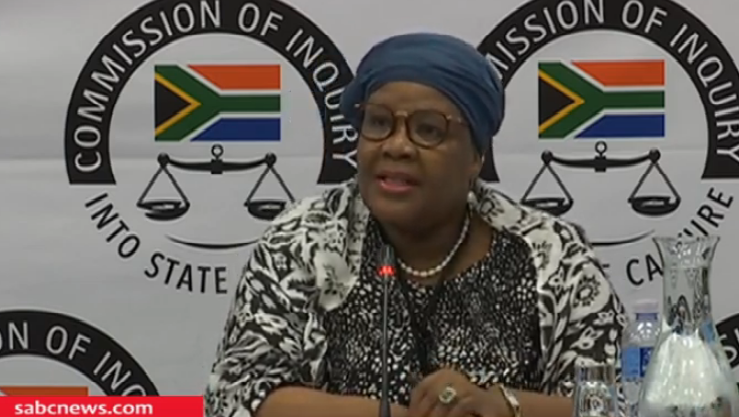 Home » Posts Tagged "Commission of Inquiry State Capture"
The State Capture Inquiry resumed in Parktown, Johannesburg, on Monday morning with former ANC MP Vytjie Mentor back on the stand. The South African National Editors’ Forum (SANEF) says it welcomes the decision by the Commission of Inquiry into State Capture to investigate into allegations that journalists were paid by Bosasa. 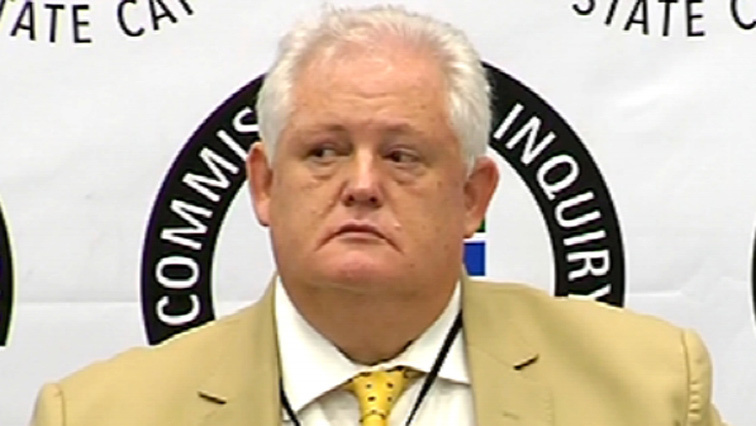 Former Boston Advanced Software Agency (Bosasa) COO Angelo Agrizzi is back on the witness stand Friday morning at the Commission of Inquiry into State Capture. 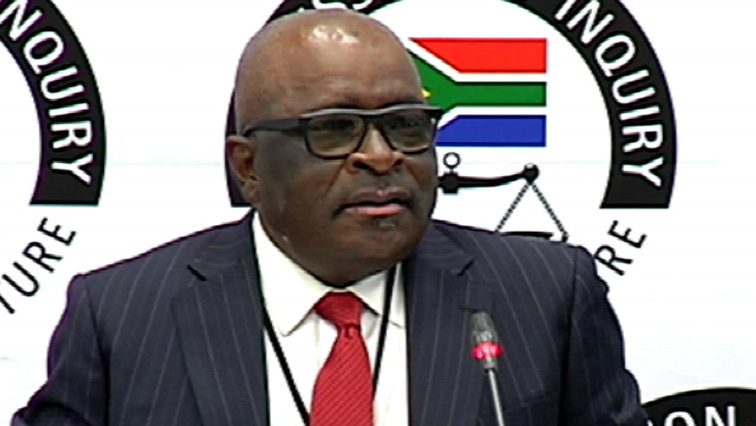 Former mineral resources minister, Ngoako Ramathlodi, says the African National Congress (ANC)’s National Executive Committee (NEC) raised concerns with former President Jacob Zuma about his relationship with the Gupta family, but that he refused to end it, saying he was indebted to them. 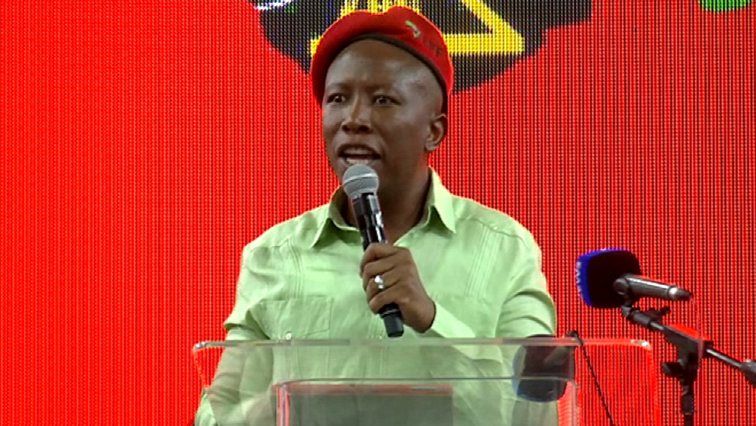 Economic Freedom Fighters leader Julius Malema says he will open a counter criminal case against Public Enterprises Minister Pravin Gordhan at the Brookly Police Station in Pretoria on Tuesday.